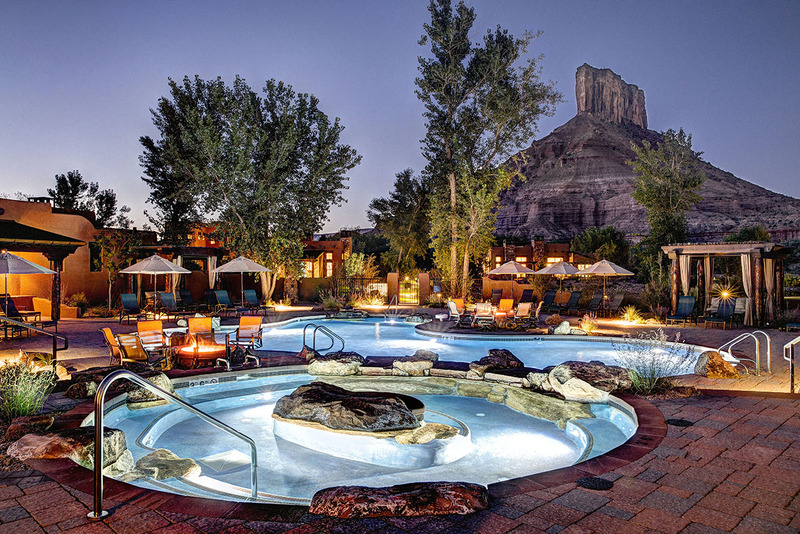 Founded by the creator of the Discovery Channel, Gateway Canyons resort is located in the red rock canyons of western Colorado, just 1 hour southwest of Grand Junction. 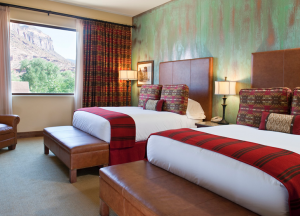 It is a 58 room luxury outpost in the heart of the American west. 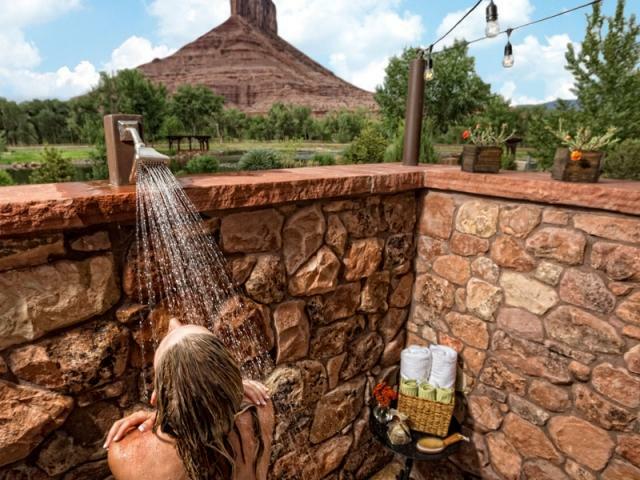 Once you arrive you can enjoy many things to do including horseback riding, hiking, fishing, biking, disc golf, rafting, kayaking, jeep and ATV tours and more. 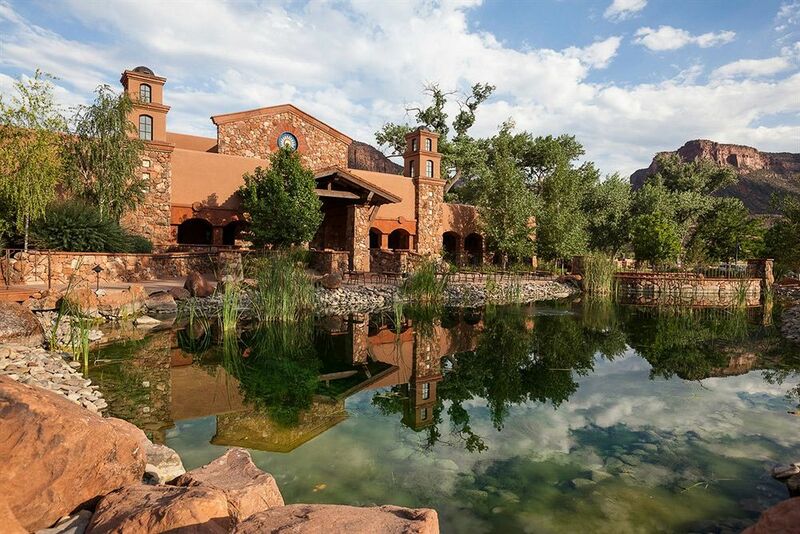 The resort boasts the Gateway Colorado Auto Museum featuring 45 vintage autos. 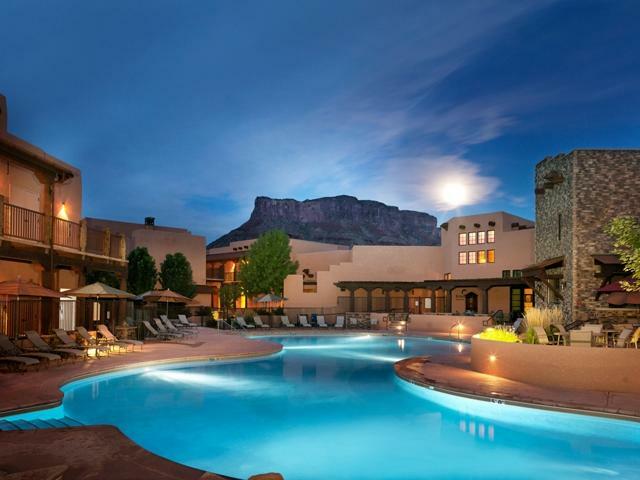 Indulge in the new Spa or relax by the pool. 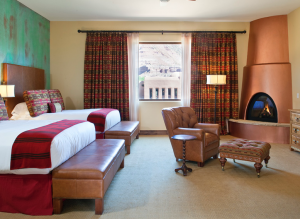 Recently, Gateway Canyons Resort underwent a 20 million dollar renovation project. 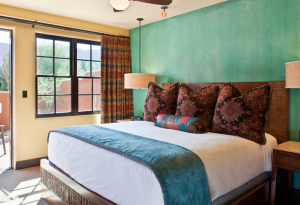 Each room has been refurbished and redecorated, reflecting the area’s Southwestern aesthetic. 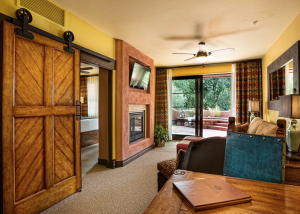 Kiva Lodge rooms feature new linens, redesigned bathrooms with updated fixtures, and up-to-date business amenities such as generous work spaces and wireless high-speed internet access. 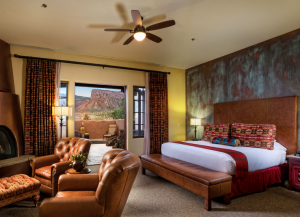 From the luxurious Kiva Lodge shared suites with a dining room, small kitchen, living room and outdoor patio, to our brand new Kayenta Lodge accommodations, we pay extreme attention our resort rooms to ensure you are comfortable and well rested each morning we share with you. 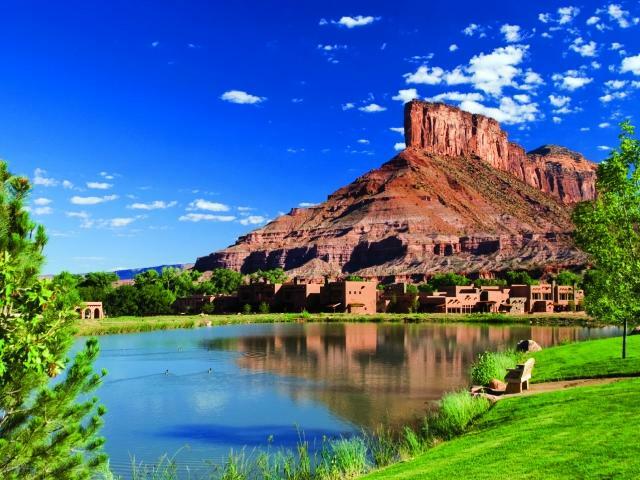 Whether heading out with a guide into the vast high-desert landscape or meandering along the resort grounds, you’ll find a Colorado hiking adventure to suit your interest and ability. 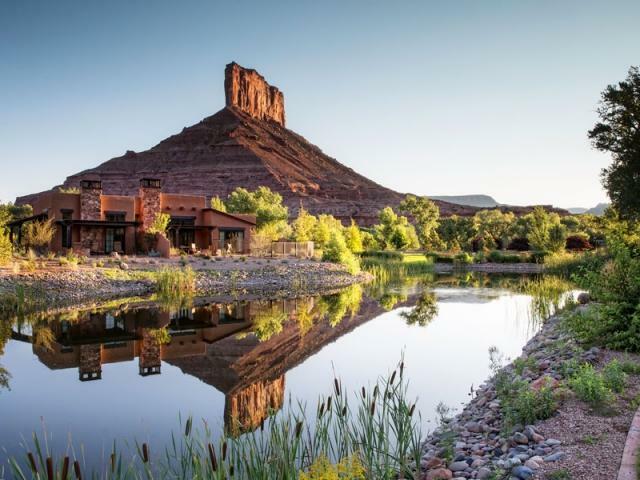 While at Gateway, take a leisurely hike through desert ranch land, look for spectacular back views of the impressive Palisade, or get your heart pumping with a climb to the top for a spectacular view of the world. 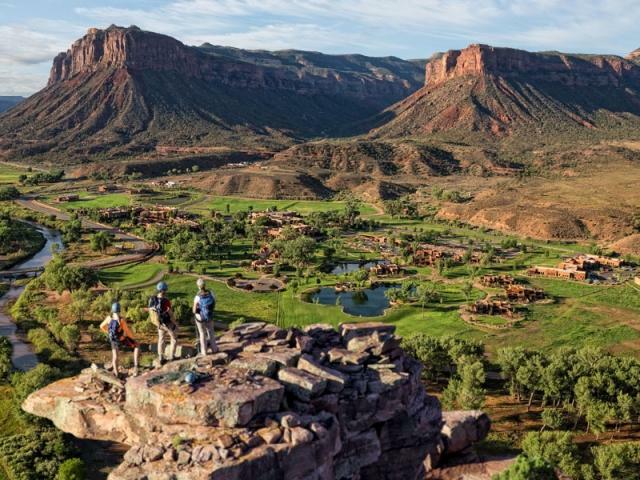 Expert-led Colorado hiking tours are offered as half and full-day journeys into the surrounding canyons and high desert Ponderosa Pine forests. 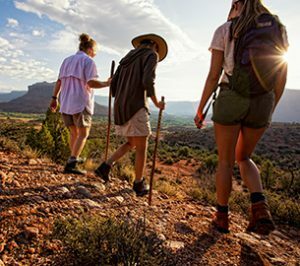 Self-guided Colorado hiking experiences are charted on adventure maps for guests who prefer a solo trek in the wilderness and backcountry. 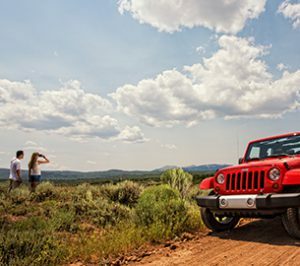 Our Colorado Jeep tours include the Calamity Camp/Niche Road, Beaver Creek Homestead, Land of the Dinosaurs and Sinbad Valley. 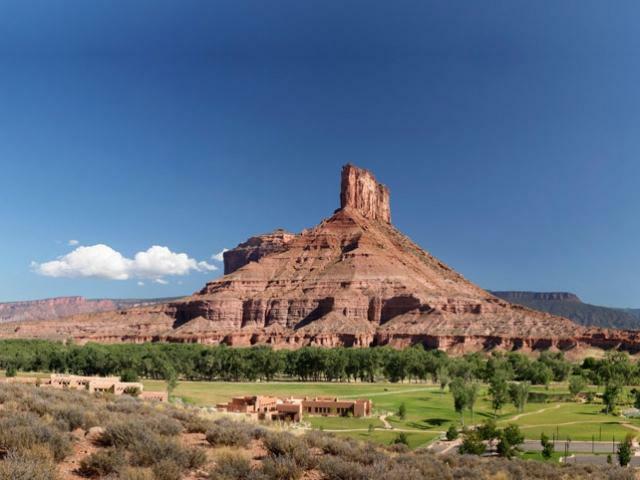 Our most popular tour is John Brown Canyon/Dolores Point Mesa, which provides outstanding views of the area. 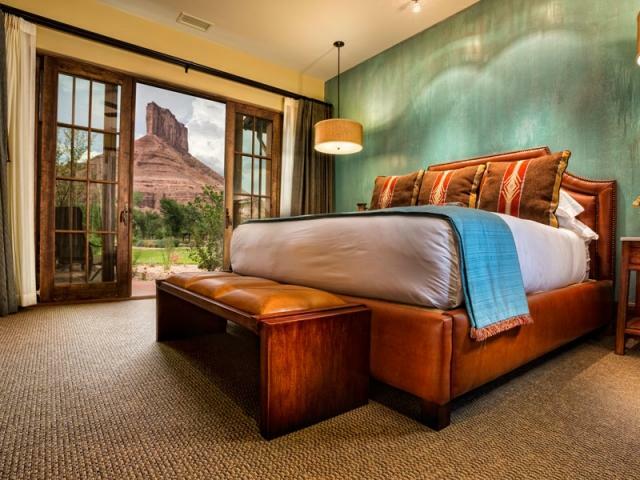 Watch the river bend across the state border into Utah and enjoy panoramic views of Dolores River Canyon into Gateway, the towering La Sal Mountains, and even into the distant Spanish Valley. 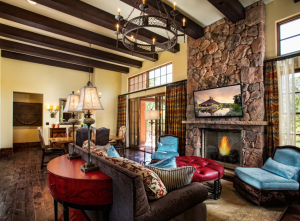 We offer five hour tours including lunch. So fasten your seatbelt, because this is definitely going to be a bumpy (but exciting!) ride! 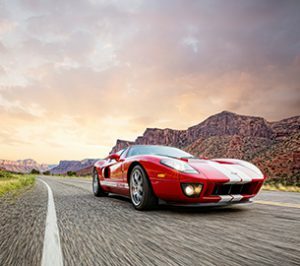 Rent one of our luxury vehicles for that experience of a lifetime. 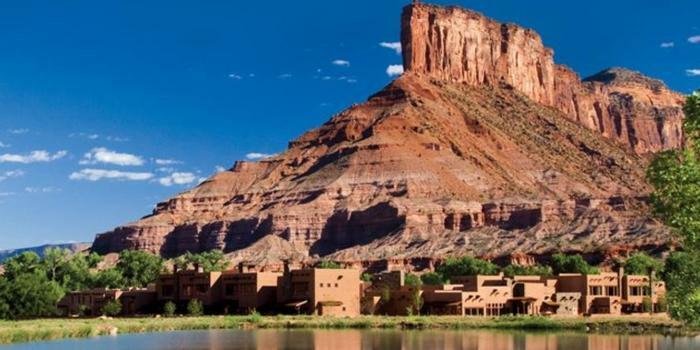 Take a day trip to Telluride, CO or Moab, UT or simply enjoy the scenery near Gateway. Choose from such vehicle brands like Bentley, Porsche, Mercedes, Tesla amongst others. 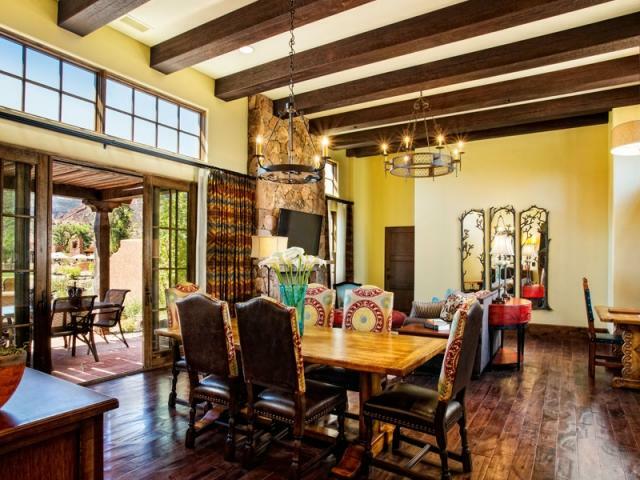 Rentals require proof of insurance and valid driver’s license. 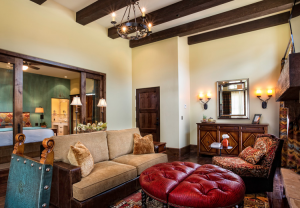 4, 6, 9 and 24 hour rentals available. 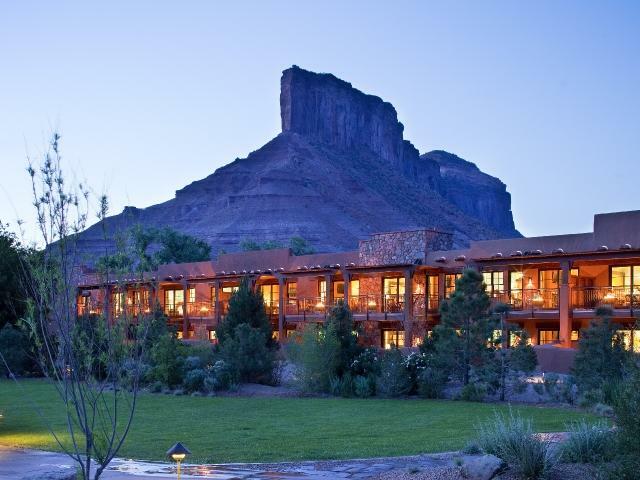 State of the art, covered sport range in a beautiful canyon setting. You’ll learn from experienced and passionate instructors in a safe environment. Pistol shooting If you have ever thought about becoming a better marksman this is the class for you. 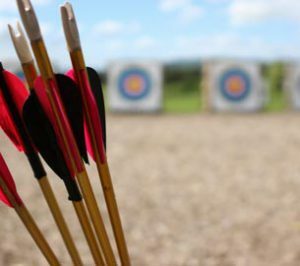 Learn valuable techniques from our veteran instructors that will have you hitting the bullseye in no time. 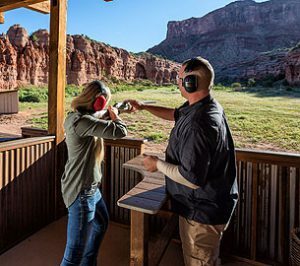 From beginner to the experienced shooter, everyone will enjoy the steel target shooting gallery. Shoot a variety of today’s most popular pistols from Glock, Springfield, and Colt. 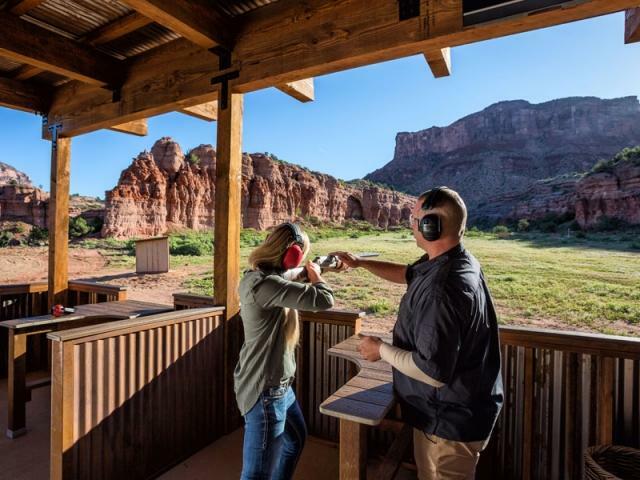 (2 person minimum 6 person maximum) 1 ½ to 2 hours depending on class size Clay Pigeons Fun for the whole family. 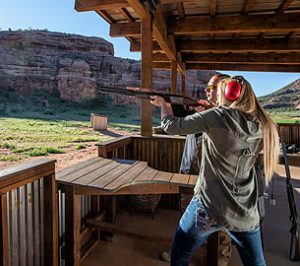 Learn to shoot clay pigeons in a fun and relaxed atmosphere. 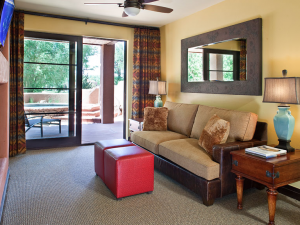 From beginner to the most experienced, each class is tailored to the individual guest. 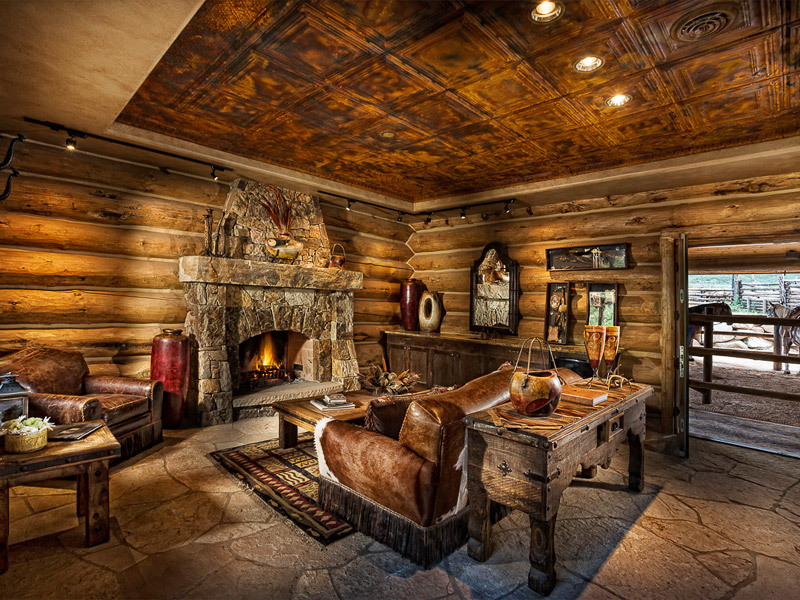 Start by shooting one clay pigeon at a time and end with shooting multiple targets from unpredictable locations. Good for larger groups 1 to 2 hours depending on class size Modern Sporting Rifles Shoot some of todays most popular rifles. Start with shooting steel targets at 100 yards and once you are comfortable try your hand at up to 500 yards away. This is a fun class that gives you the chance to shoot AR style and bolt-action rifles. 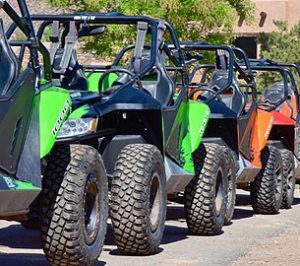 Best for groups of all sizes Upon arrival, check schedule in Adventure Center for update. Transportation provided by Adventure Center. Closed toe flat shoes and long pants are required. Hearing protection will be provided. Outdoor Laser Tag Outdoor adventure of the highest caliber. You will use high tech equipment while you and your team mates search for the enemy in a wilderness environment. Minimum of 10 required. Please check with Adventure Center upon arrival. Closed toed shoes required and long pants recommended. 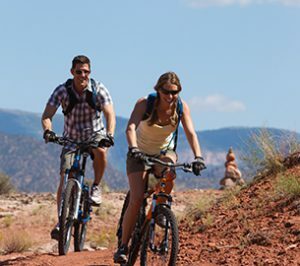 The immediate area currently hosts an ever growing variety of single-track Colorado mountain bike trails. 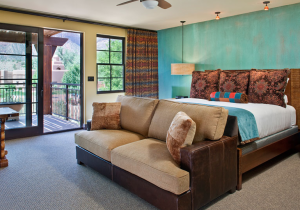 Climb to spectacular vistas or cruise along flatter trails and roads. Either way, your experience will get your legs and lungs going! 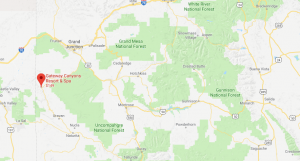 Gateway Canyons has a variety of mountain bikes for rent, but if rocky roads aren’t your thing, we’ve got some pretty cool cruisers for the flat roads too. 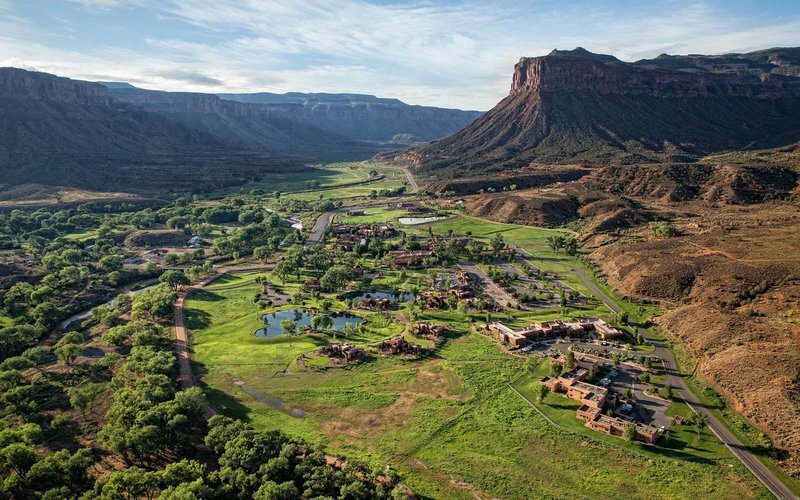 Spanning more than 500 acres with a generous network of well-marked Colorado horseback riding trails that climb over 1,500 feet in elevation, the facility provides spectacular access to the area’s riches. 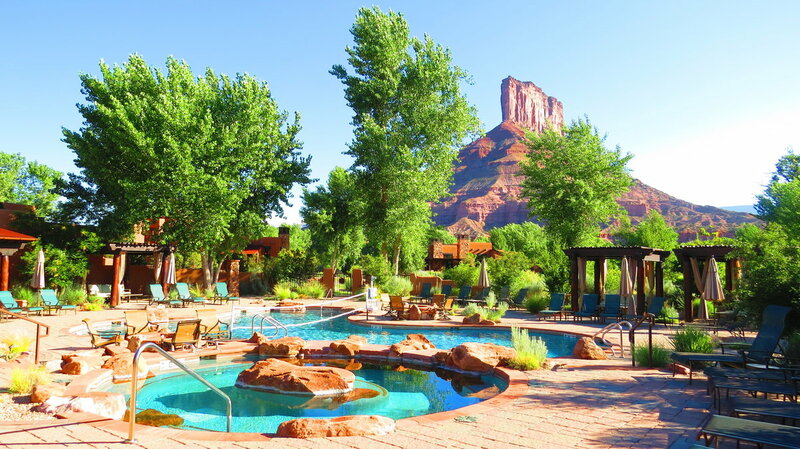 Our experienced guides will take you on an exploration of the base of the Uncompahgre Plateau, the surrounding picturesque desert and red rock canyons. Both beginners and advanced riders are sure to enjoy the ride. 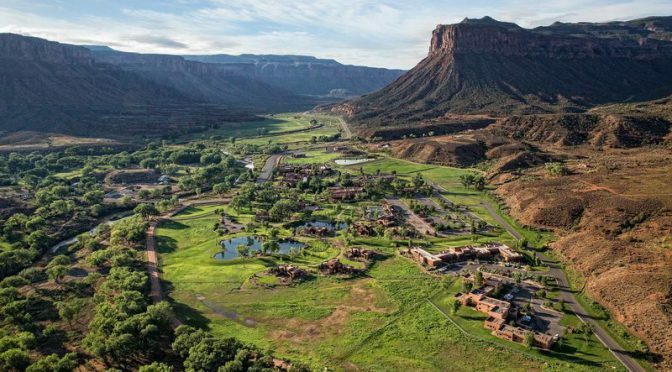 The Palisade Ranch property is located south of Grand Junction on scenic by-way 141, just a short distance from Gateway Canyons, a full service resort. 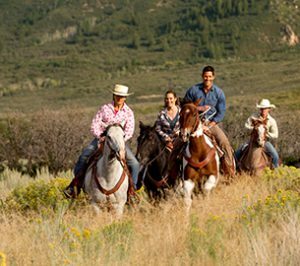 We are a unique family-style dude ranch near Utah. 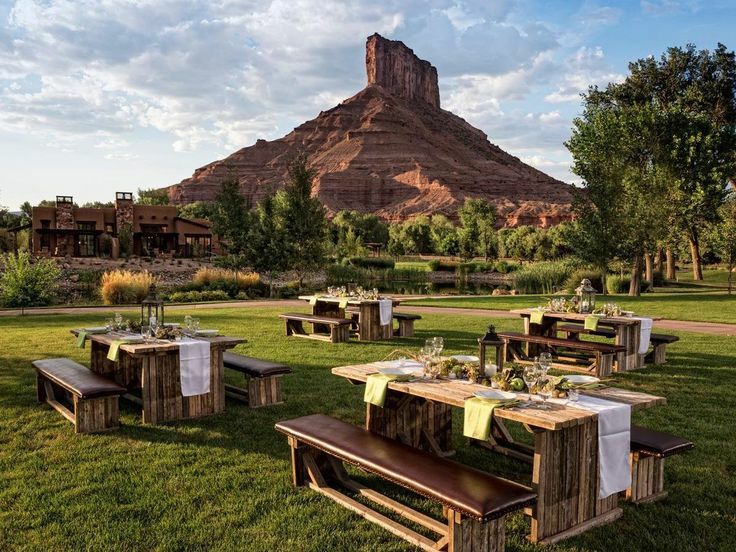 If you’re looking for the ultimate Colorado dude ranch experience, come to Palisade Dude Ranch at Gateway Canyons Resort.